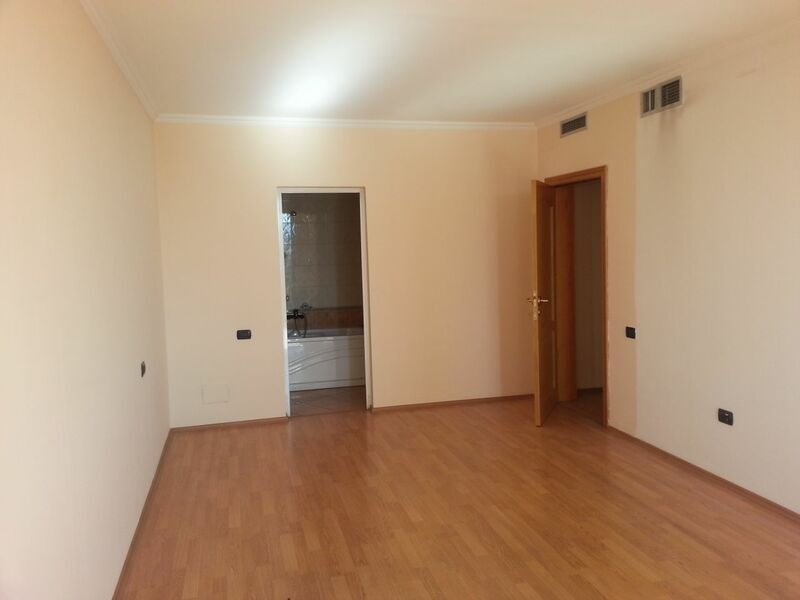 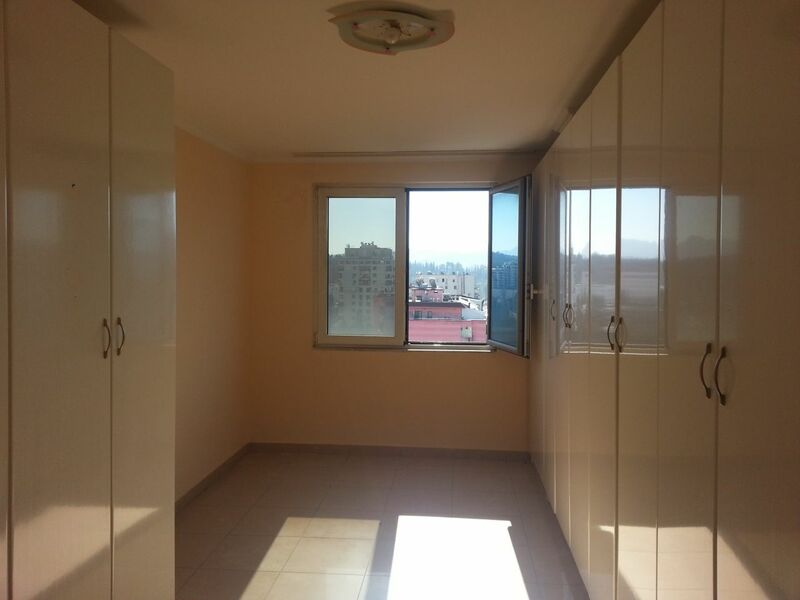 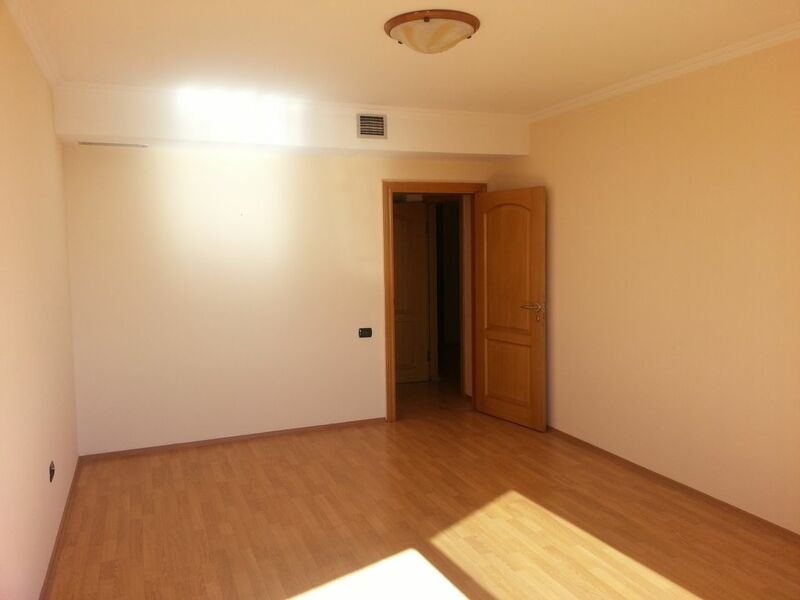 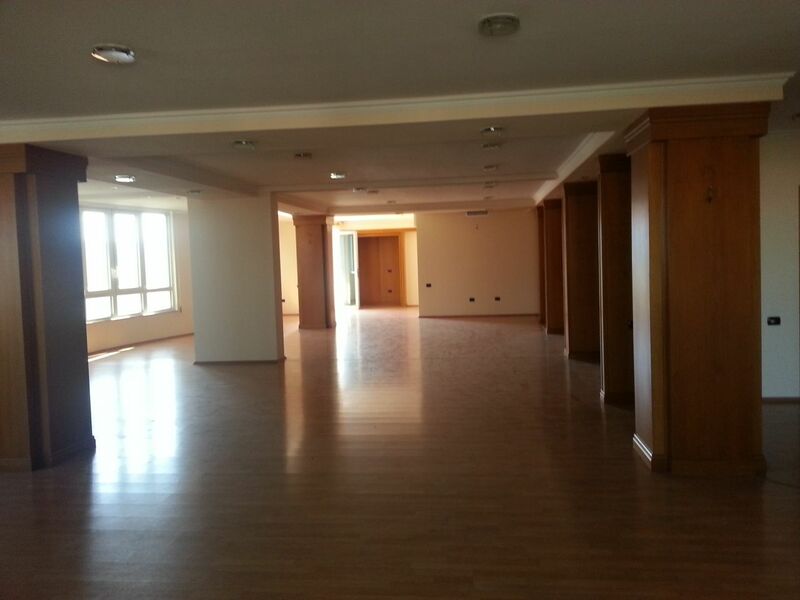 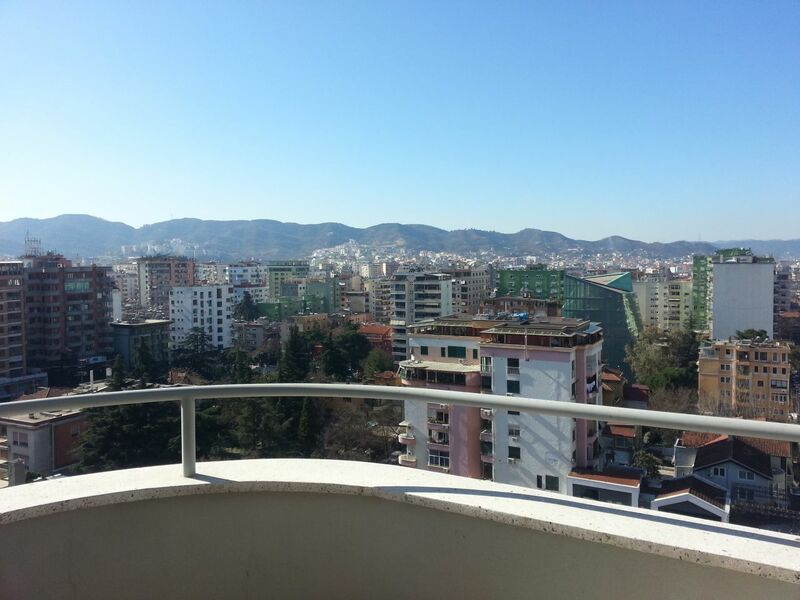 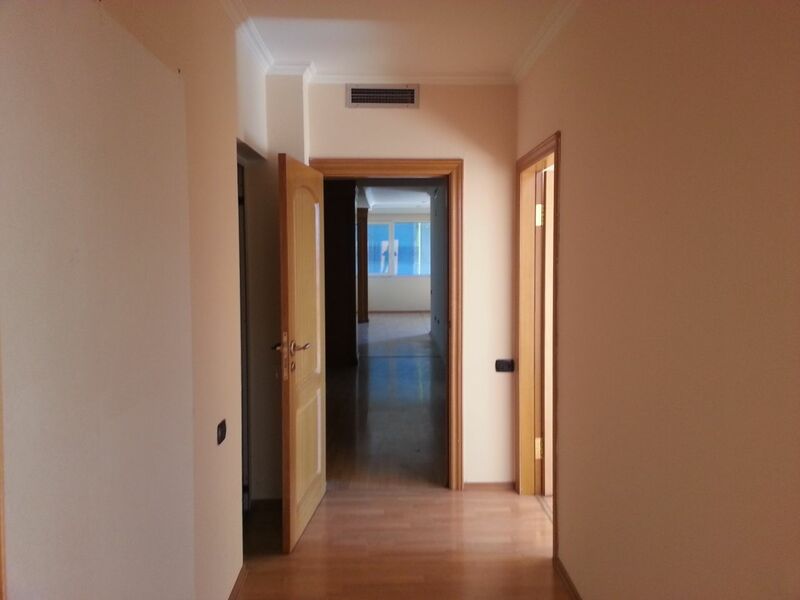 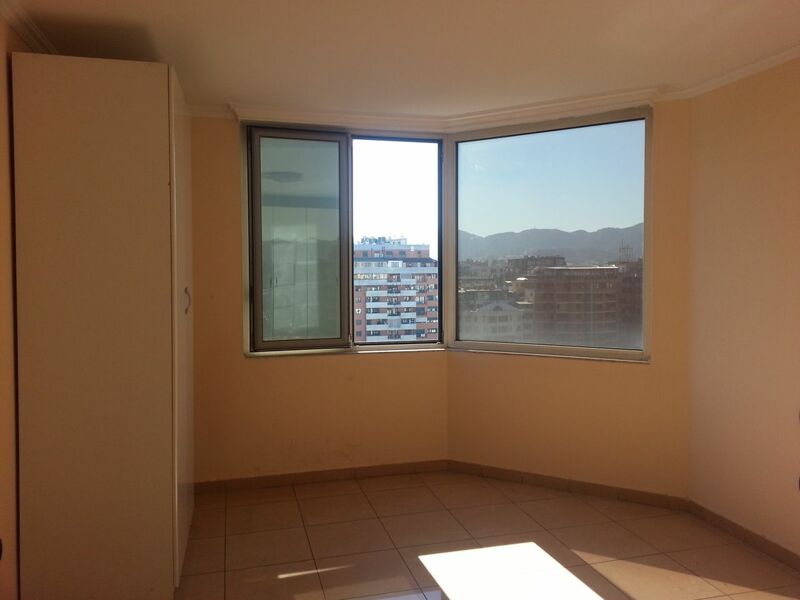 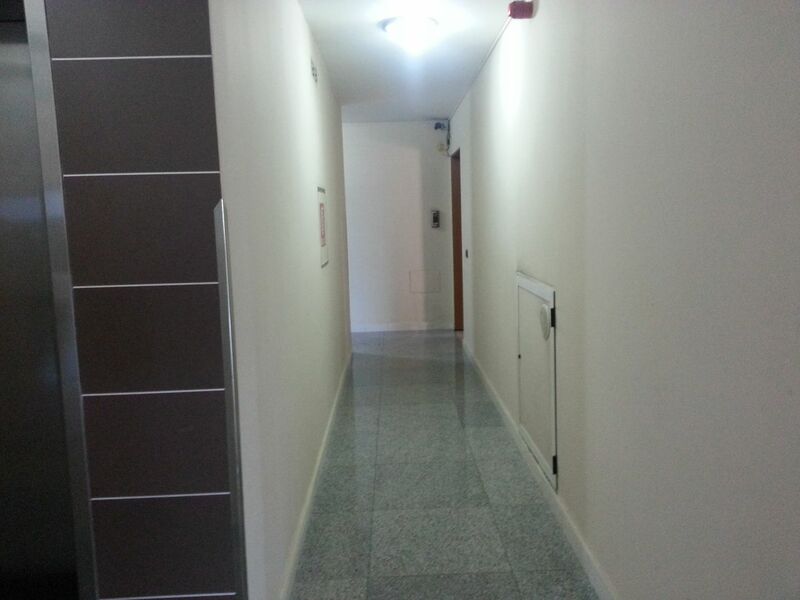 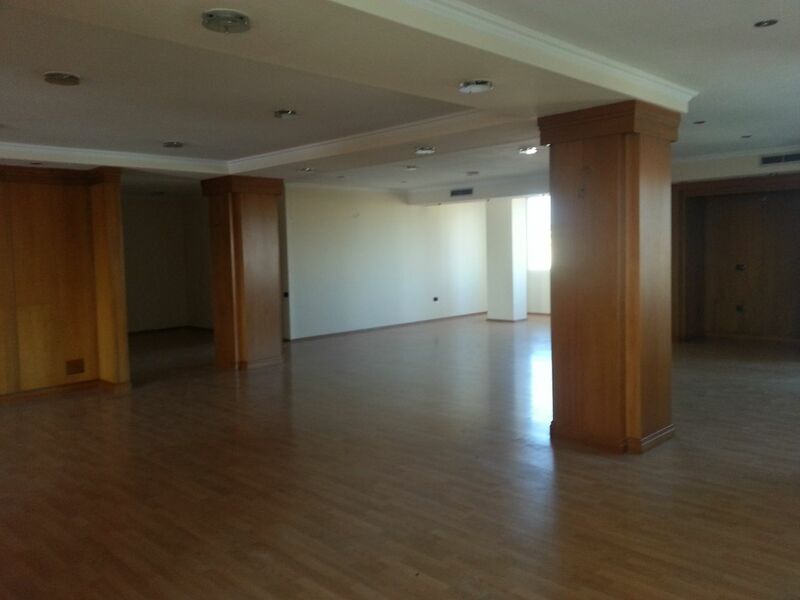 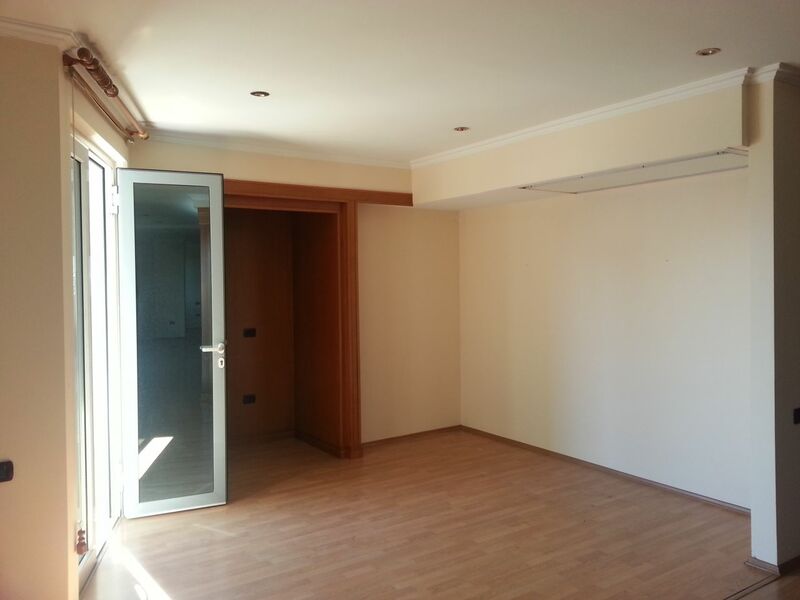 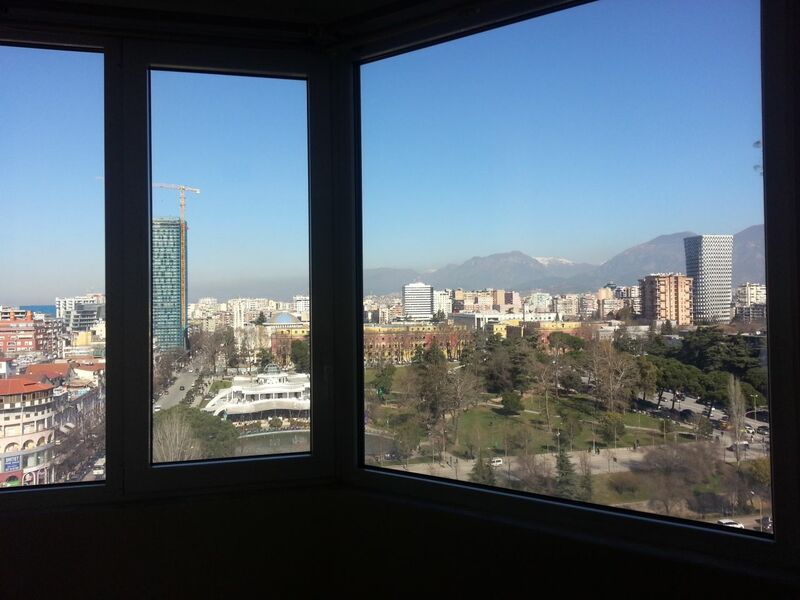 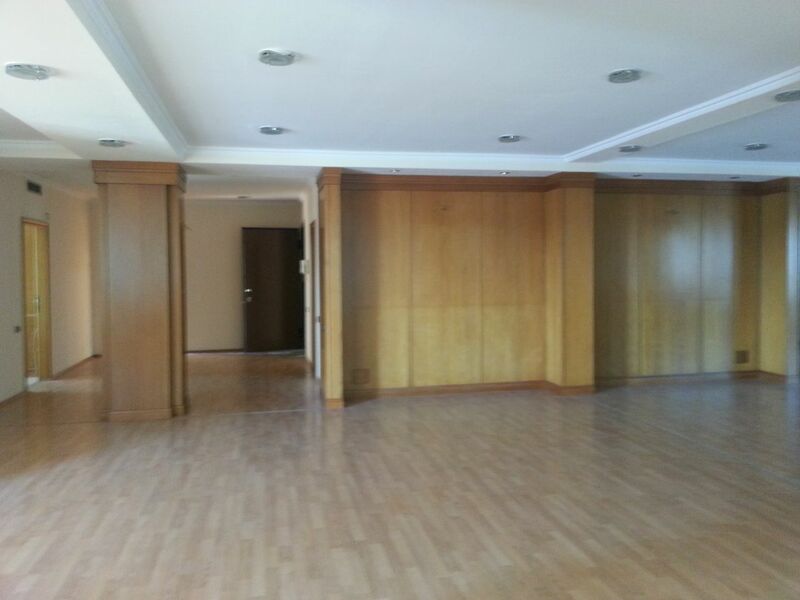 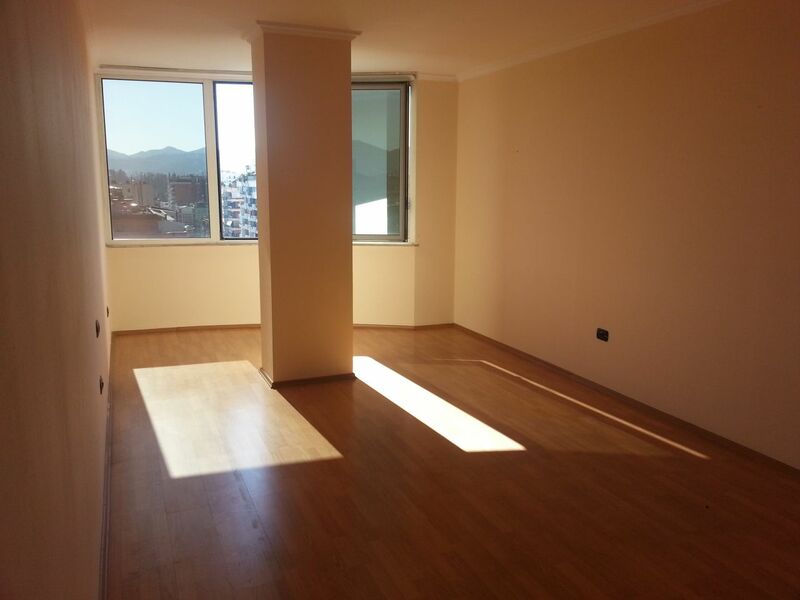 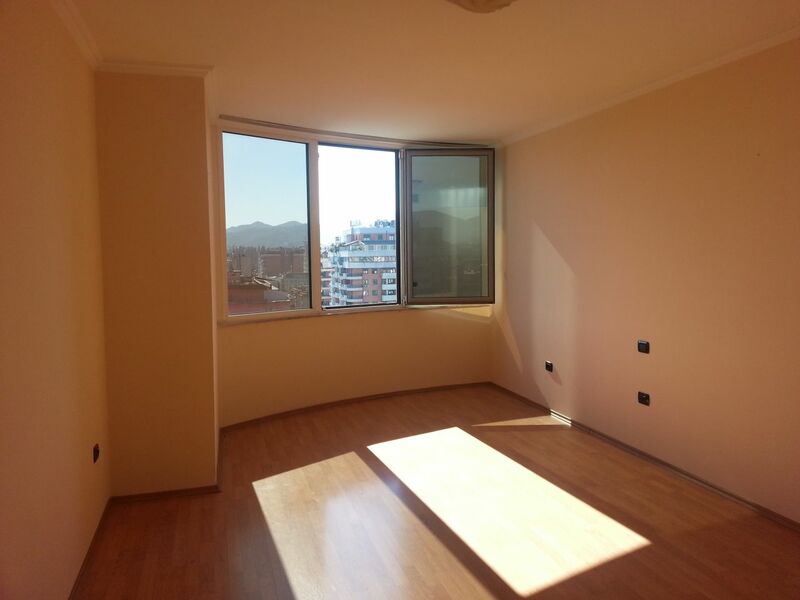 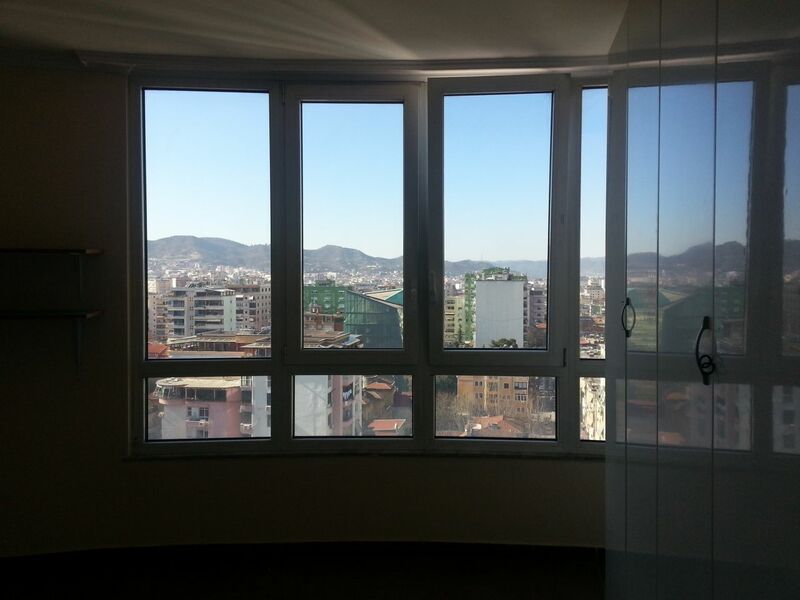 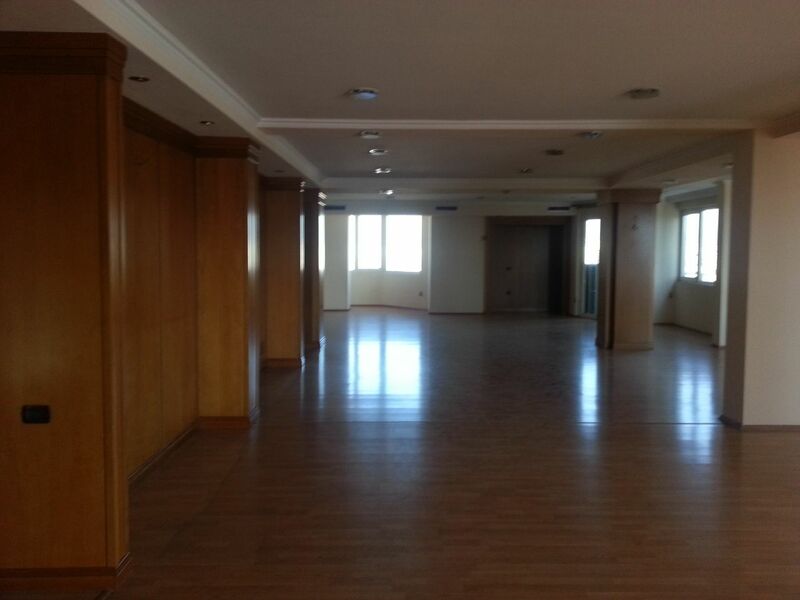 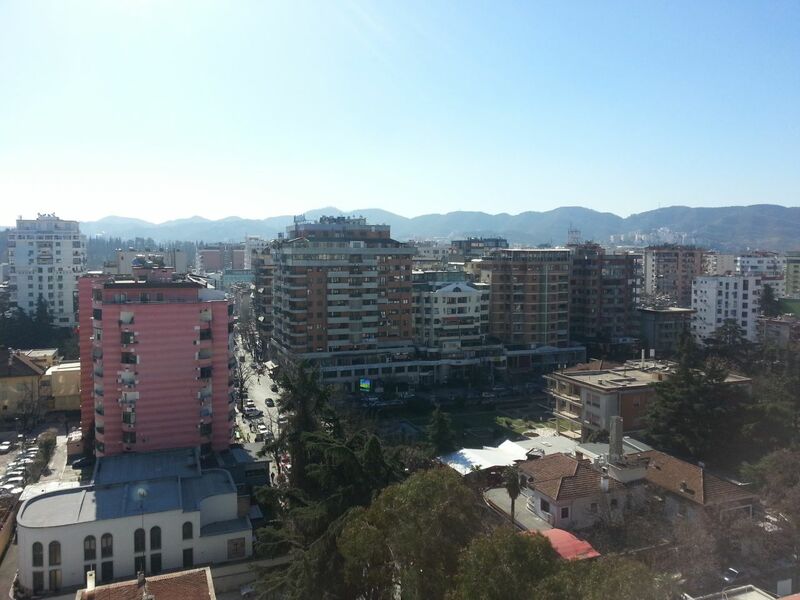 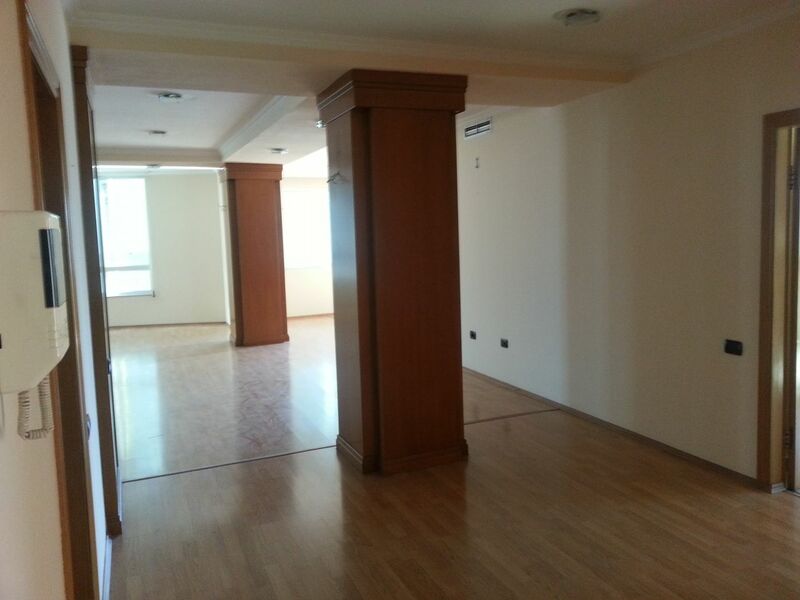 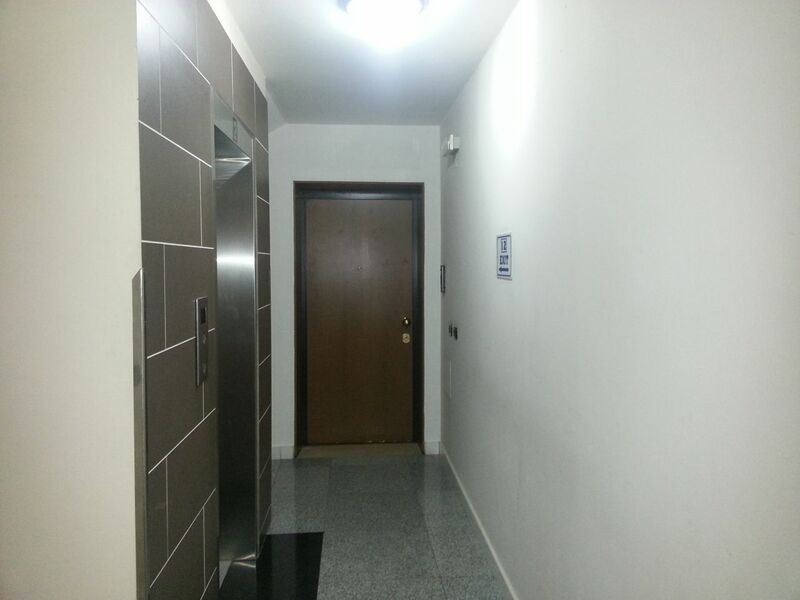 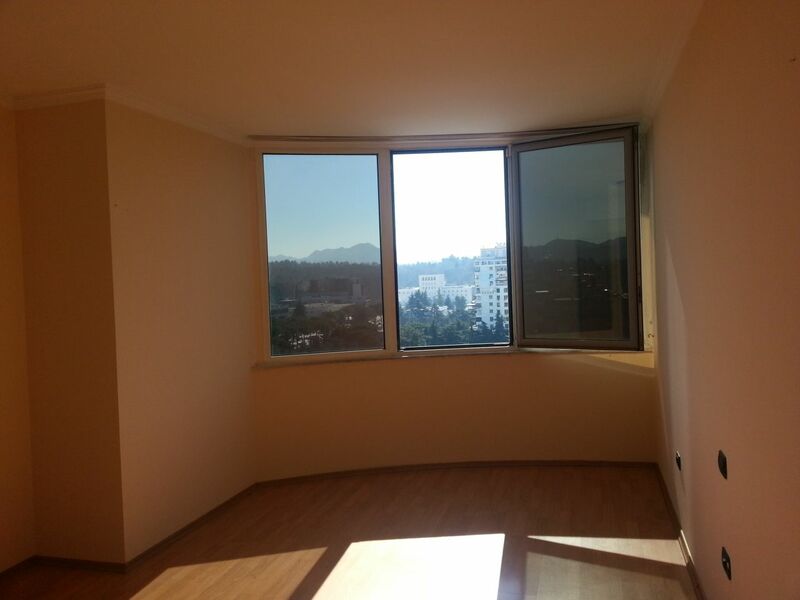 Office for Rent in Tirana, situated in a very good location, in the Bllok Area. 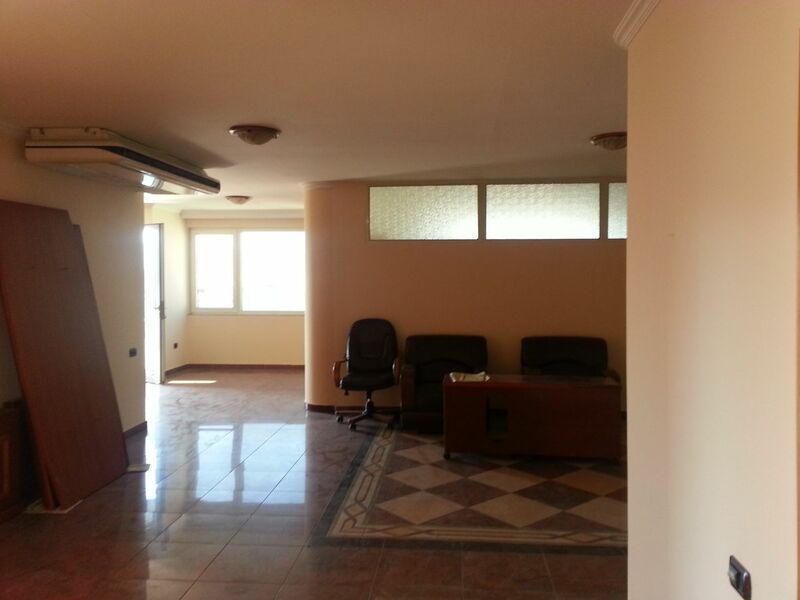 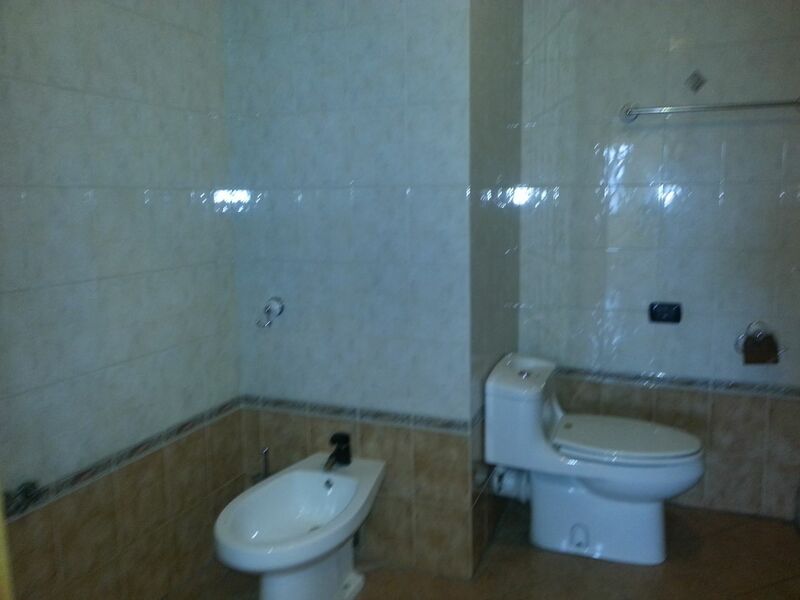 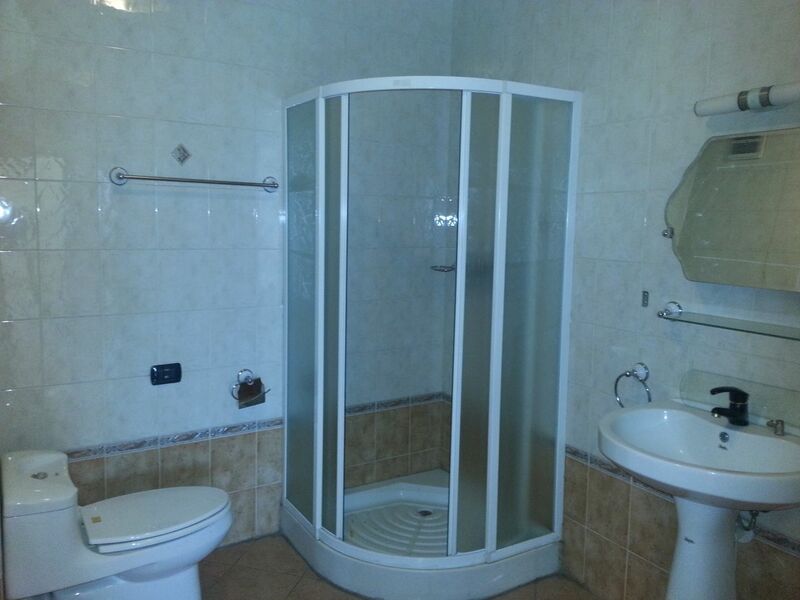 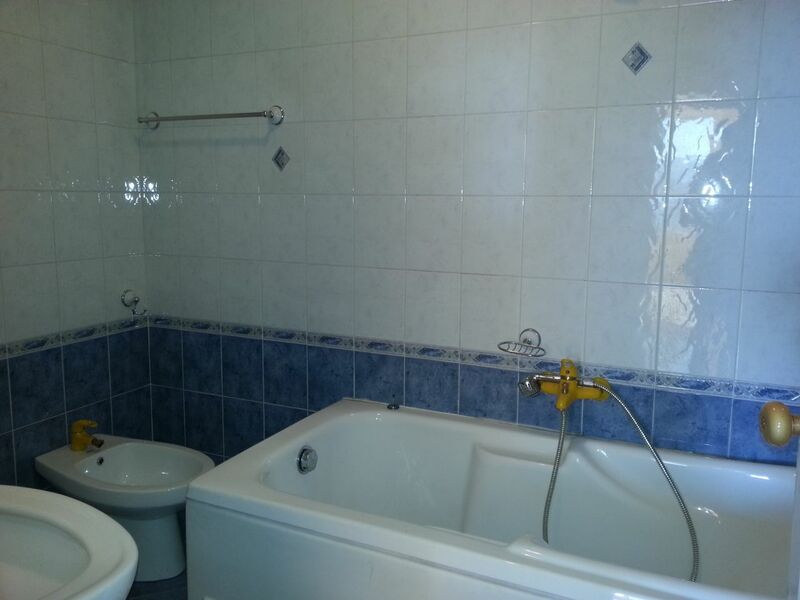 It has great conditions and it is suitable for offices for any kind of business. 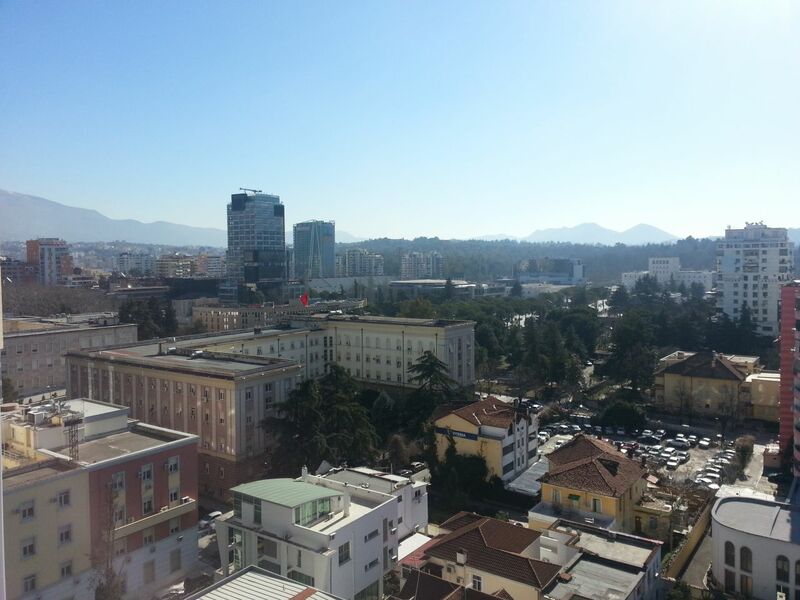 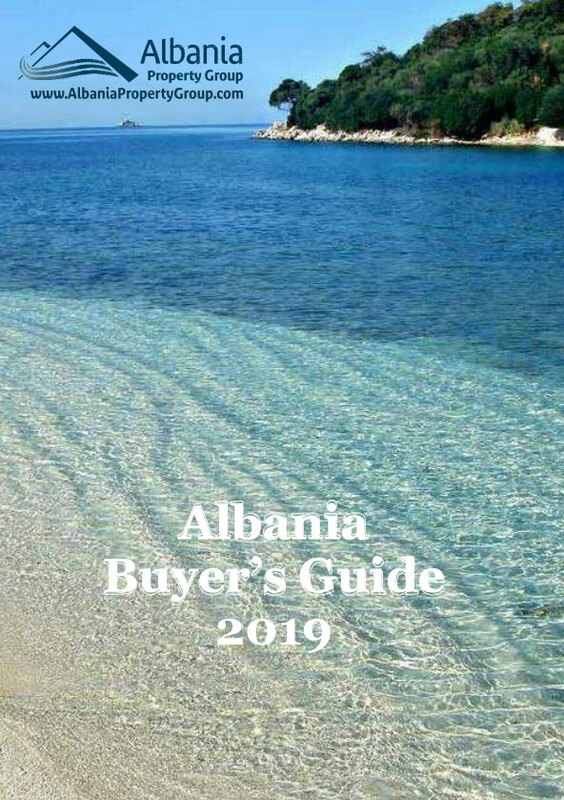 It is located in the centre of Tirana and is just a few minutes away from any of the major government institutions of Albania.